A team of receptionists is here to help and guide you.You will be asked your name, address, in order to identify you. They will also ask for a brief reason for your call or a description of the type of problem you have. 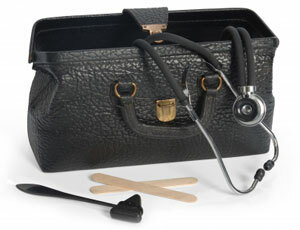 They do this in order to direct you to the most appropriate health professional. 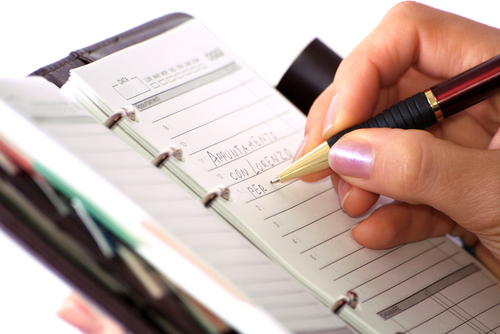 Our appointment system is computerised and allows you to plan your routine visits in advance. Please try to give as much notice as you can. Should you be unable to attend please let us know so that your appointment can be offered to someone else. 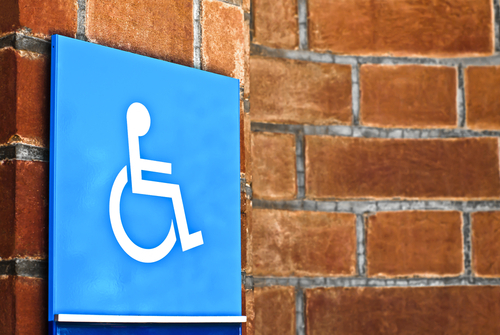 Our purpose-built premises have designated disabled car parking and proper facilities. We are always interested to receive your comments on improvement measures.